Today's world is digital, and successful businesses take advantage of this fact. Limiting your marketing to print services is a good way to get left behind in today's technological world. That is why GT Marketing stays on the cutting edge of today's digital media technology. These skills and technologies are passed on to our clients, who benefit from full digital media integration and new ways to reach their customers. The CAN-SPAM Act is a set of laws established by the Federal Trade Commission which sets rules for commercial email. It sets in place certain criteria that your bulk email must meet in order to not be considered spam. Each email in violation of the CAN-SPAM Act is subject to penalty fines up to $16,000, so it is crucial that your bulk email is compliant. In order to take advantage of modern marketing strategies it is often cost-effective and worthwhile to get into social media marketing. 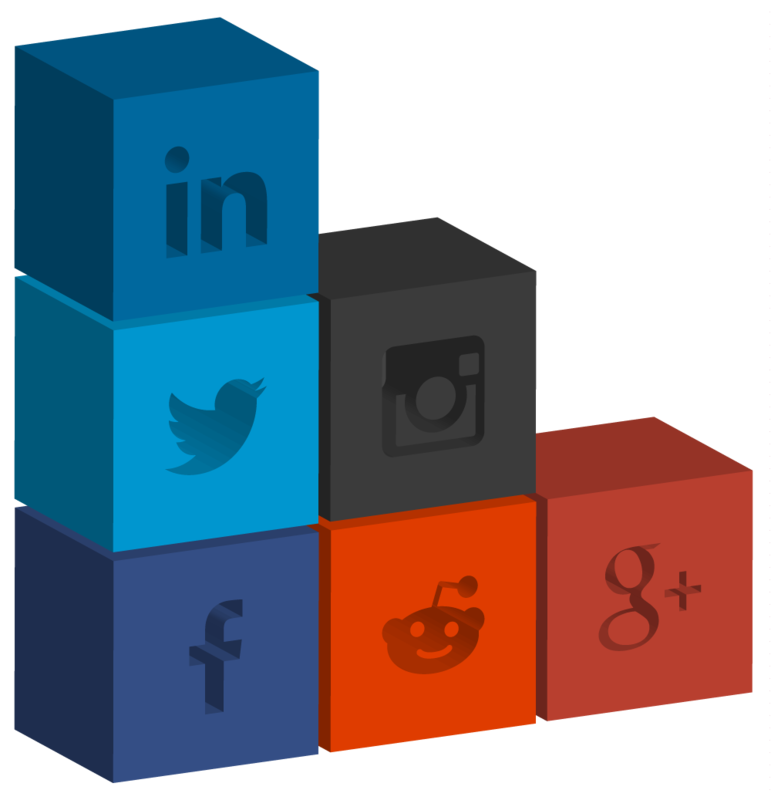 At GT Marketing we have the capability to internally and externally establish a meaningful web presence on popular social media sites such as Facebook, Twitter, Instagram, and LinkedIn. Deeply integrating these into your marketing strategy can greatly take advantage of the increasingly social aspects of direct marketing. Our high-speed shrinkwrapping and polybagging capabilities give your high volume projects the protection they need. These packaging methods allow you to package multiple products together. This minimizes foreseeable wear and tear during the postal process, secures all your contents in a single sealed package, and provides a cost-effective method of packaging a large amount of materials. The Customized Invitation Generator allows you to easily and quickly preview or edit your mailing collateral with all pertinent information. This powerful service saves time and money, allowing you to guarantee that your piece is perfect. The Customized Invitation Generator has unique login ID's for you and your staff. Take advantage of permissions and privileges to tailor the back-end to your company's specific needs. Preview and edit your piece with a live sample visible to you at all times. Optimize your company's workflow and generate beautiful mail pieces. The Administrator Panel gives you full control over the back-end of the CIG system through an easy-to-use graphical interface. The Customized Invitation Generator keeps your team on top of their tasks and ensures that deadlines are met. Contact us for more information and login credentials!